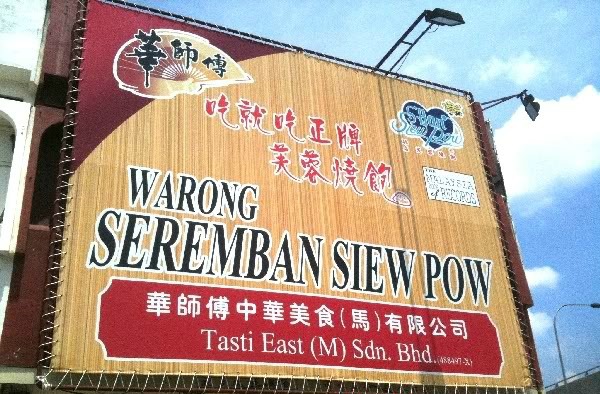 Siew Pau is one thing you must stick in your mind when you are in Seremban. The shop is especially recommended for individuals who wish to taste the most original essence of the local Siew Pau. This small warung may not look amusing from the outside, but don't be fooled by its appearance because the real treasures are hidden in the building. The warung serves you the freshest local Siew Pau which are delivered straight from the oven upon ordering. 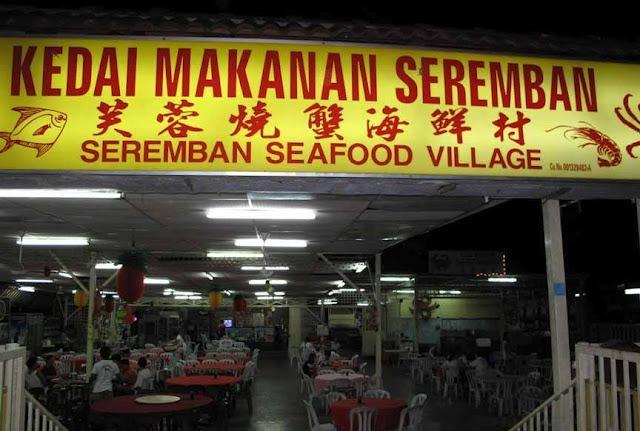 Although Seremban is not a fishing village - neither it's near to a beach - the homemade baked crabs will prove to you that you don't need to be near a beach or to be a fishing village to be able to serve awesome seafood dishes. The homemade chili sauce is also a must-try for individuals who love spicy food. 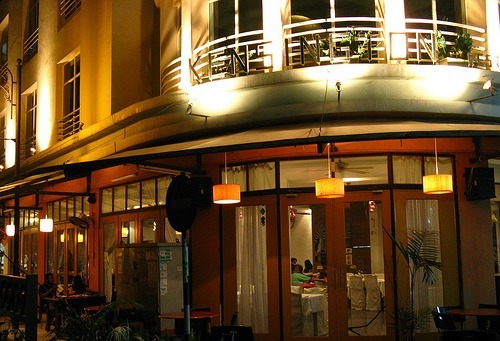 Dated back with a long dining history, the seafood dishes in this restaurant will definitely make you ask for more. Do not underestimate Seremban although it is a small town. You can even find great seafood dishes cooked in different styles in this restaurant - the live oyster from Canada, an American-inspired prawn mango salad, and a lot more. You name it. This Western Restaurant is definitely a huge competitor for high-ended Western restaurants in the big city. But in here, you will be able to taste what you could taste in the big city with a much more affordable price. 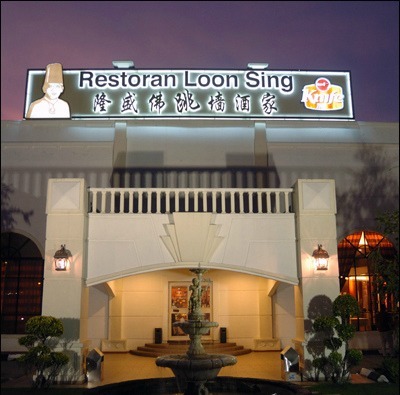 There are many oriental-styled restaurant in Seremban. But the tricky part here is to locate the right one. This restaurant is well-known for its dim sum varieties, which you can sit back and relax in a comfortable environment while indulging in delicious local-made dum sum dishes. Some dishes you should not miss include the Chef’s Special Seafood Sharkfin Soup, and also the local dim sum dishes such as the prawn dumpling, cheong fun, steamed pork ribs, and a lot more.